Comcast has announced that it has a new at-home TV streaming service—called Stream—that Xfinity customers will be able to bolt on to their existing contracts for $15 a month. The service will apparently allow you to watch “about a dozen networks” — including HBO, Fox and NBC — on tablet, laptop, and smartphone. 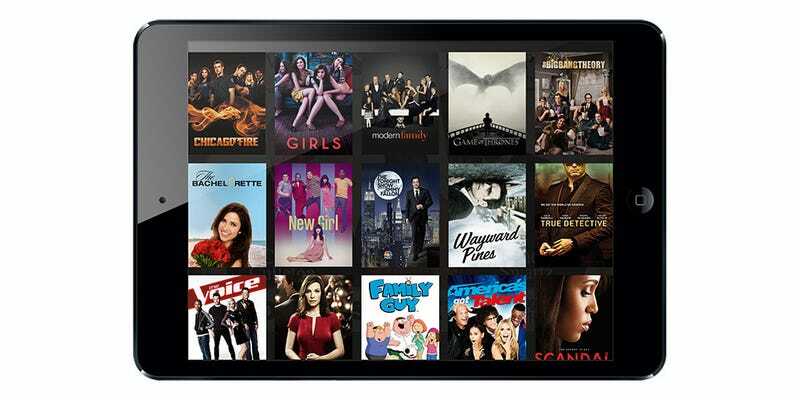 The package will also include on-demand movies, a cloud DVR and access to TV Everywhere. One small catch: it seems you’ll only be able to stream when in your own home. As Engadget points out, then, this isn’t a streaming service like you may be used to but, in the words of a Comcast spokesperson, “an IP-based cable service that offers live, on demand and cloud DVR delivered over our managed network in the home.” In other words, it’s very much cable TV without cables, but also with fewer things to watch. Compared to Sling, for instance, it lacks networks like ESPN. Still, if you’re interested, the service will initially trial in the Boston towards the end of the summer. If all goes well, it will also be available in Chicago and Seattle by the end of the year.